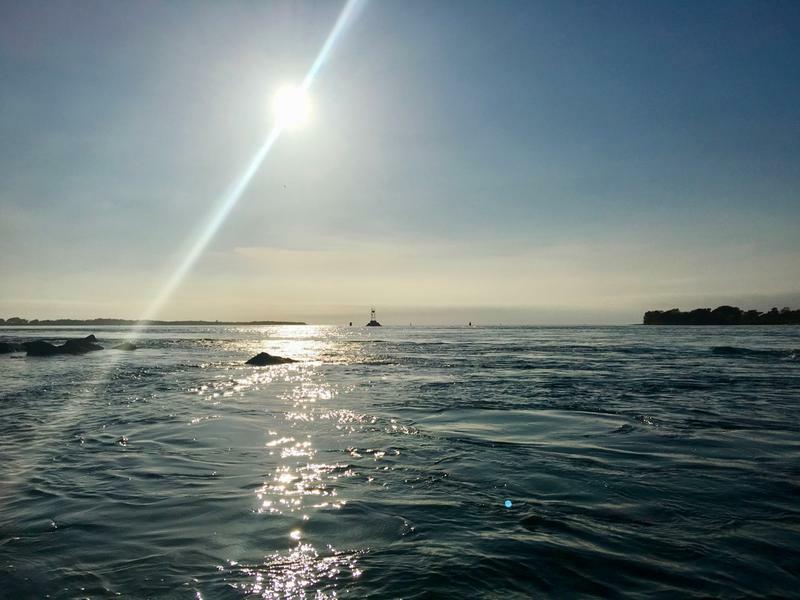 Black sea bass season opened on May 19th, and there have been reports of very good fishing. If you don’t know a sea bass from a striped bass, don’t worry—here’s what you need to know. Black sea bass are a completely different species from striped bass. They don't get as big, averaging around two pounds, and can get up to about eight pounds. We’ve got more on black sea bass—including where and how to fish for them—in the audio below. Also, we round up the week’s fishing action, including bigger stripers likely going the long way around to make it to Cape Cod Bay. Give it a listen. Birds aren’t the only species migrating in our area. Fish are also on the move. 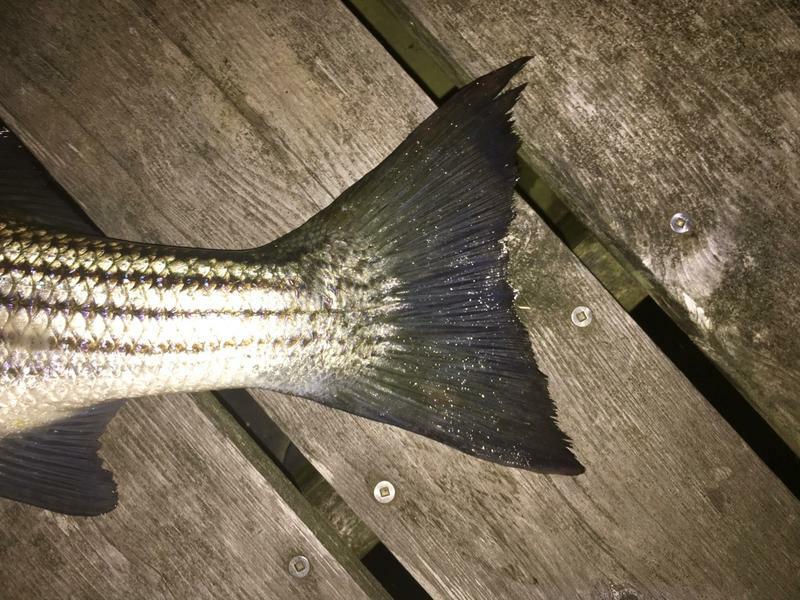 And around the Cape and Islands, there’s one particular fish whose whereabouts are a fixation for most anglers: striped bass.